Moving locally can be incredibly taxing. Moving a long distance takes the stress and difficulties of a local move and amplifies it. 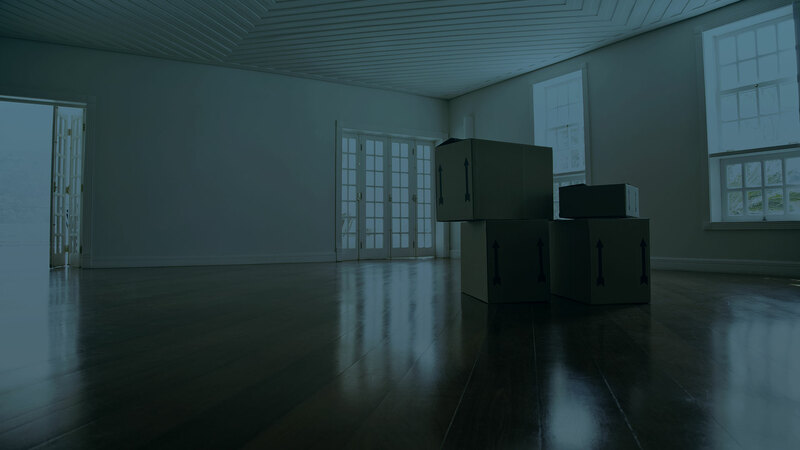 There are just so many things that can go wrong between points A and B that it is absolutely essential that you find a moving company that can handle your every need. At Budget Movers we know how important the minute details of a moving project are. That’s why we offer Amarillo residents a moving service that guarantees satisfaction every time. Packing and unloading; if you don’t have time to collect all of your stuff, that isn’t a problem. Our team is incredibly cautious with any sensitive items; you can trust us with each one of your furniture pieces. Your valuables are safe with us. We can also pack your items thoroughly so they make it to the required destination completely unscathed! Budget Movers can also move specialty pieces such as pianos, grandfather clocks or antiques. 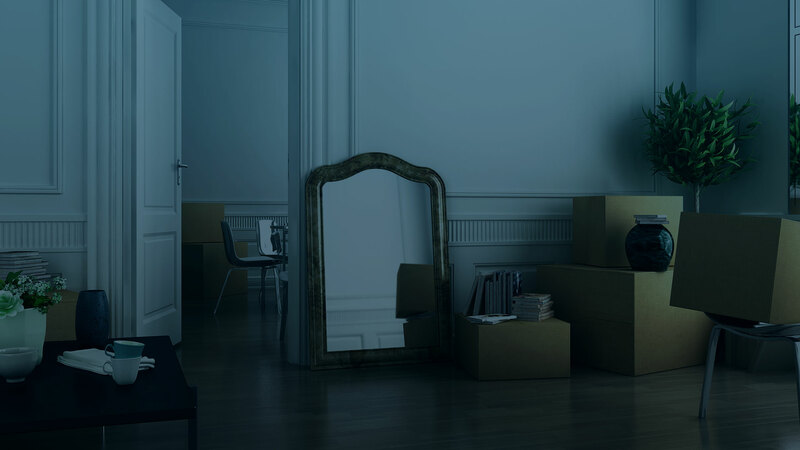 We will carefully wrap any fragile items and we will protect your furniture from the possibility of being nicked or scratched during the moving process. Moving to a new place is frightening and it is important that you can trust the movers that you hire. With Budget Movers you can feel assured that your items are safe and secure. With our numerous repeat customers, we are absolutely confident that we can make your long distance move a breeze! The moving industry is incredibly competitive and you won’t stay in business very long unless you work hard to do your best at every single job. We are very proud of the reputation we have earned in Amarillo and would like the opportunity to show you why we are the company to choose when you need help moving.